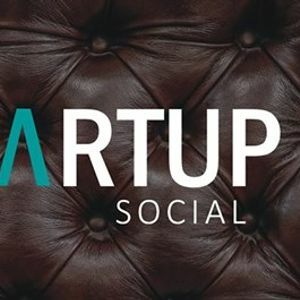 Startup Social is brought to you by The Entrepreneurship Hub and the Entrepreneurs Club giving students an opportunity to connect with others and have the option to pitch your business idea! Anyone is welcome to pitch either their idea or themselves, looking for feedback, mentorship, customers or co-founders! 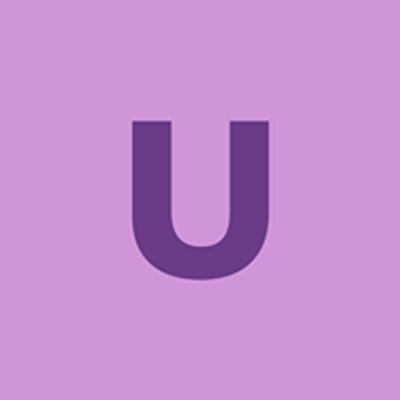 If you're interested in joining a startup, share a bit about yourself with the group! Join us downstairs at the Royal Oak on Laurier for some nachos & wings!